Specializes in civil law, civil proceedings, especially enforcement, business law, employment law and in administrative and court and administrative cases. Laureate of the prize of the Dean of the Circuit Chamber of Legal Counsel in Wroclaw for obtaining a third result in legal counsel exam. 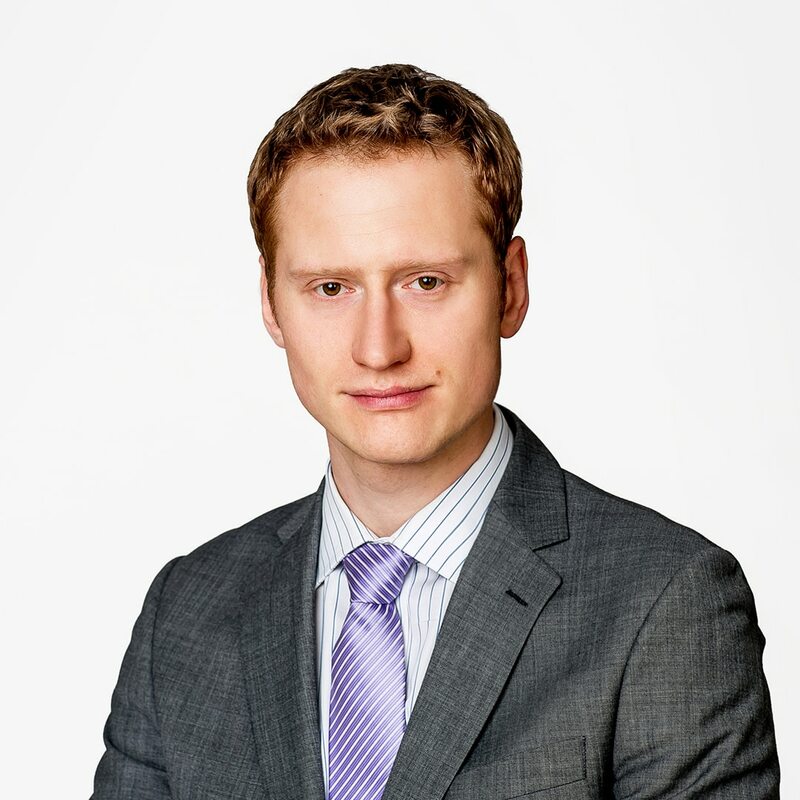 He gained his professional experience in reputable law firms in Wroclaw and in banking sector.